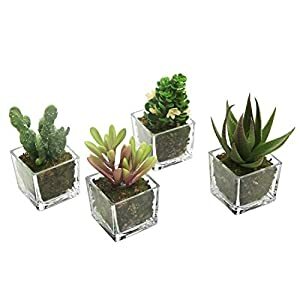 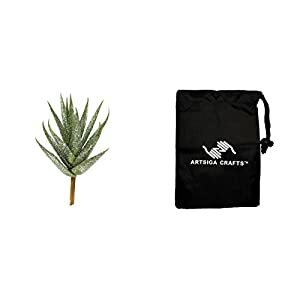 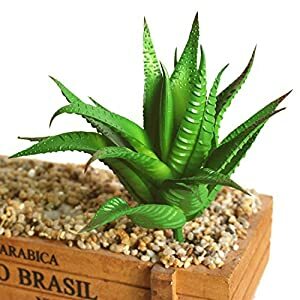 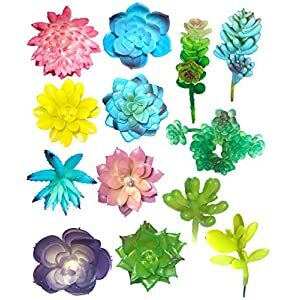 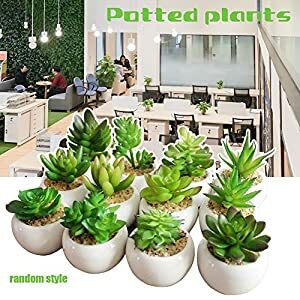 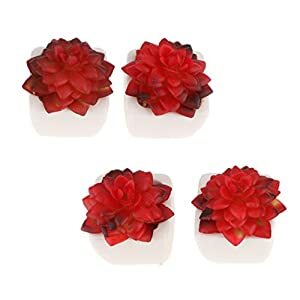 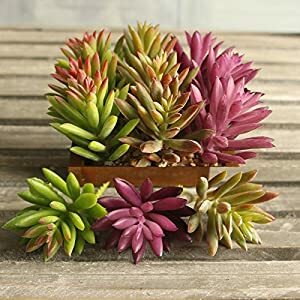 Do you want a desert look and feel in your place, well try artificial succulents! 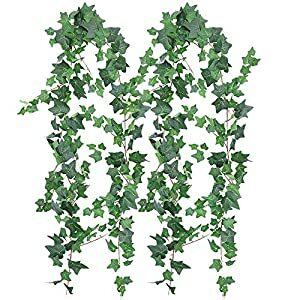 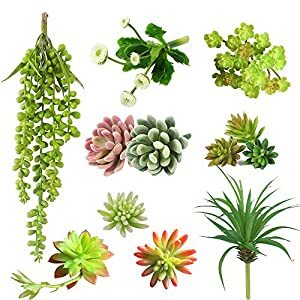 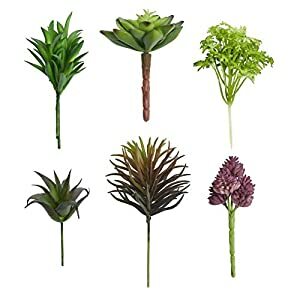 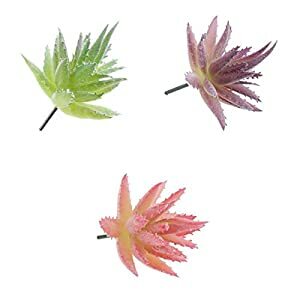 They add a great vibe to your home – that will change your home to a temperate region, like these plants. 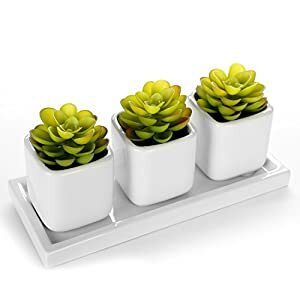 These will add a fun and creative to even the most bland areas. 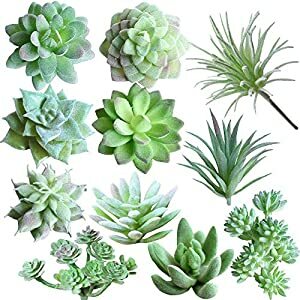 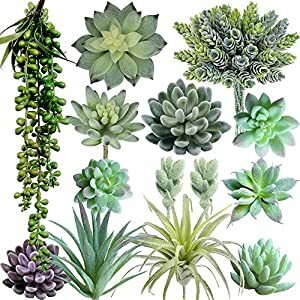 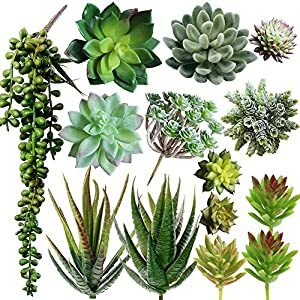 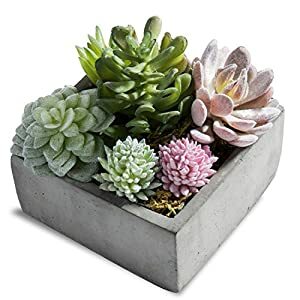 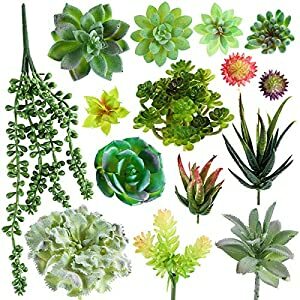 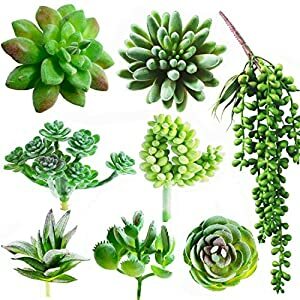 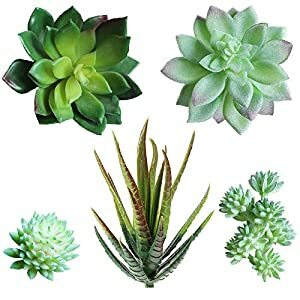 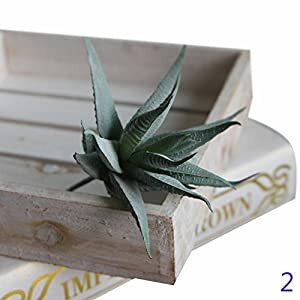 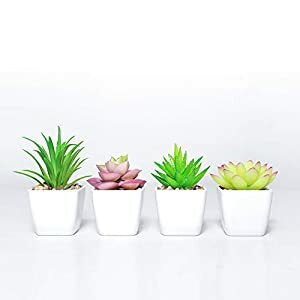 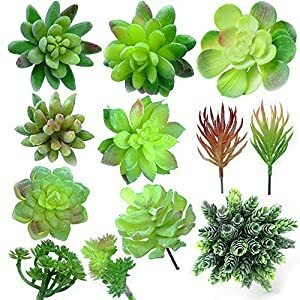 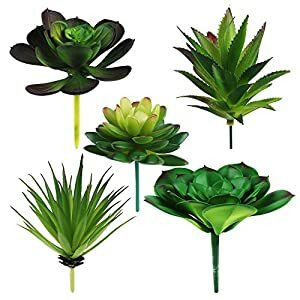 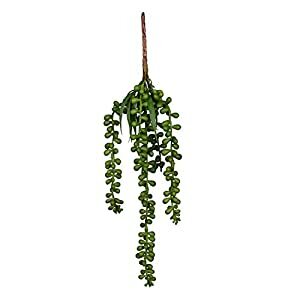 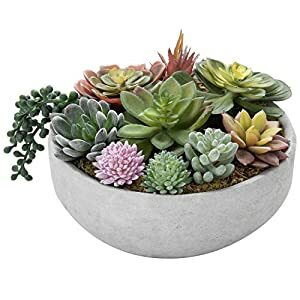 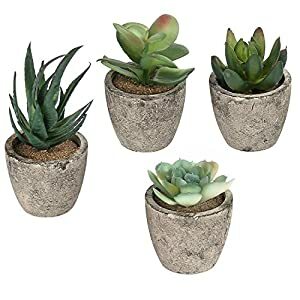 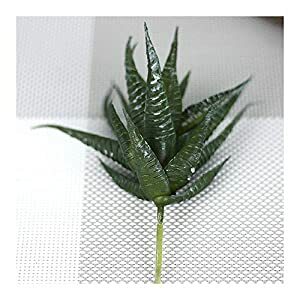 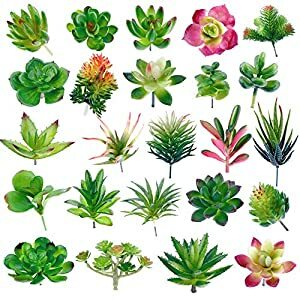 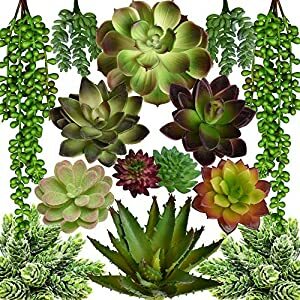 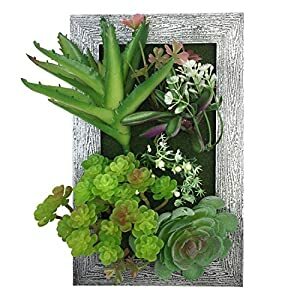 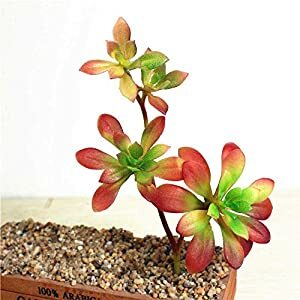 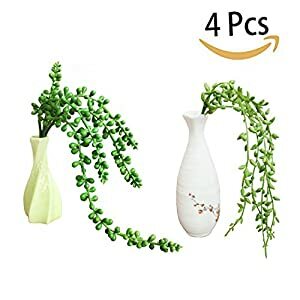 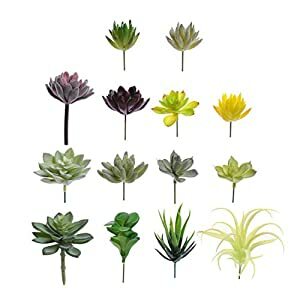 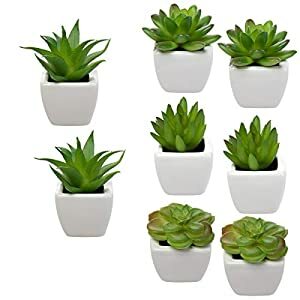 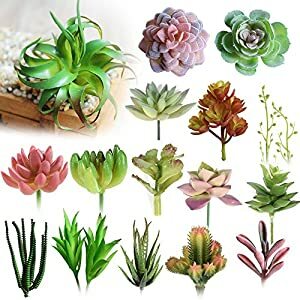 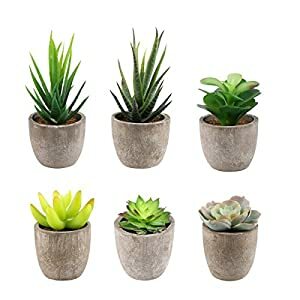 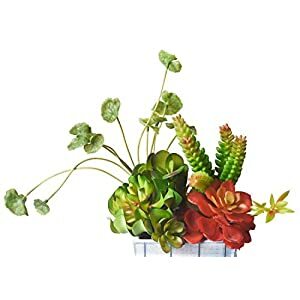 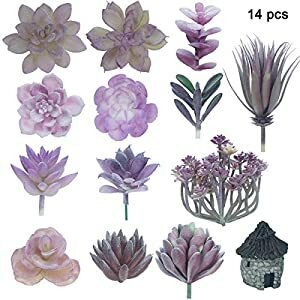 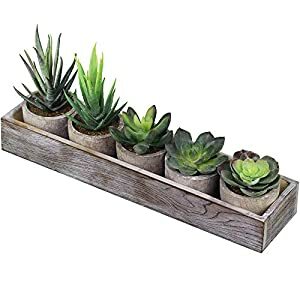 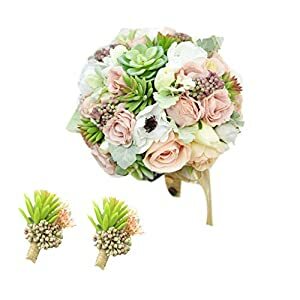 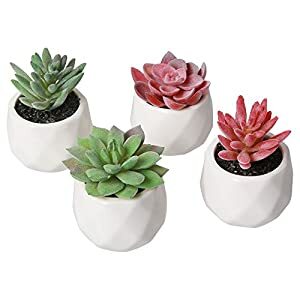 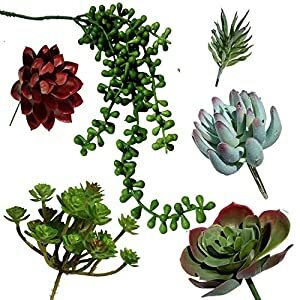 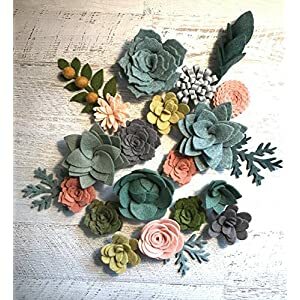 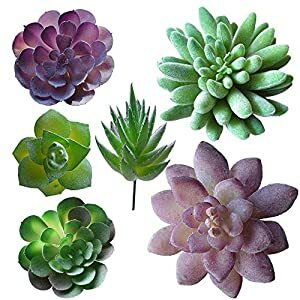 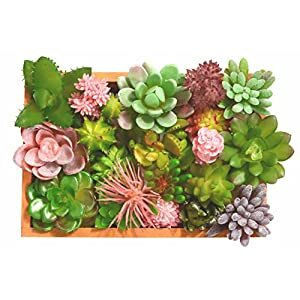 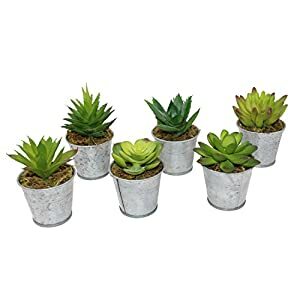 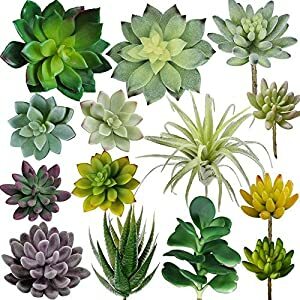 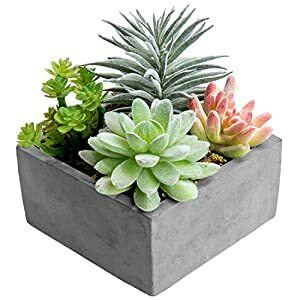 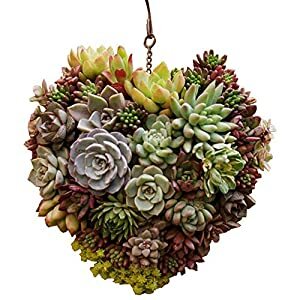 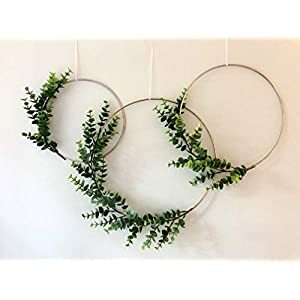 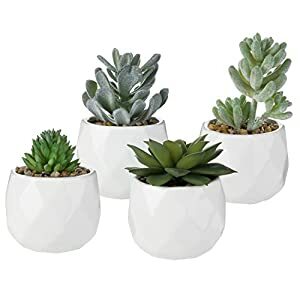 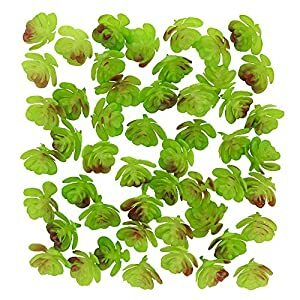 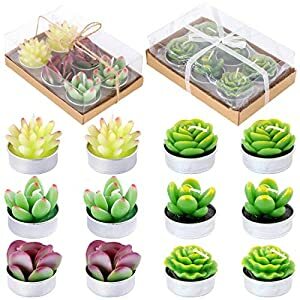 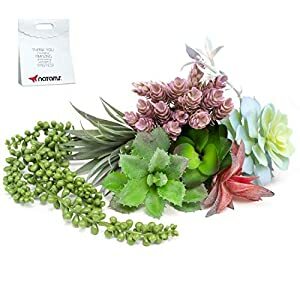 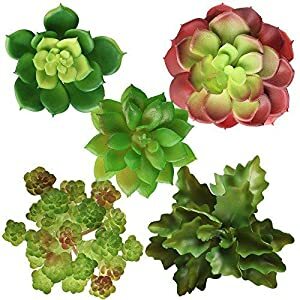 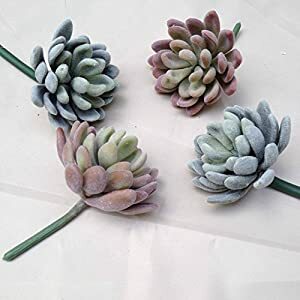 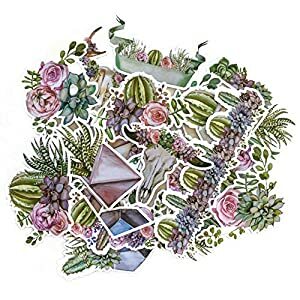 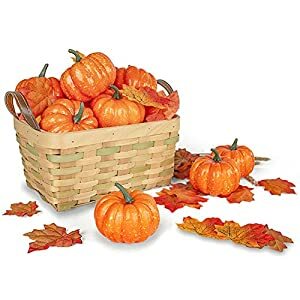 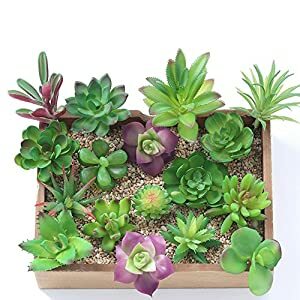 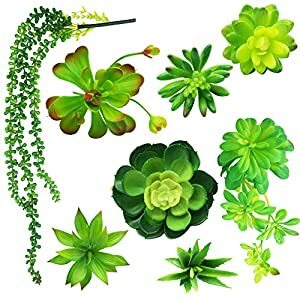 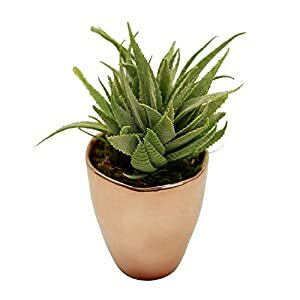 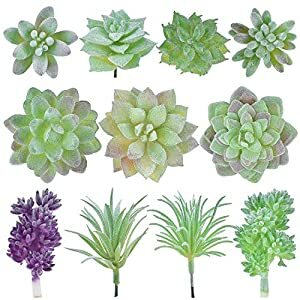 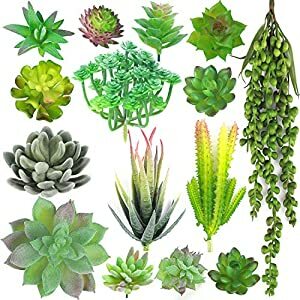 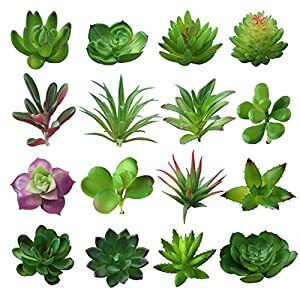 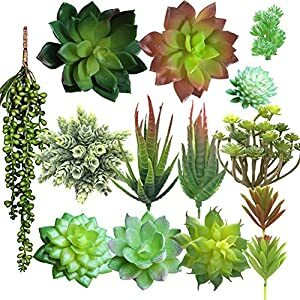 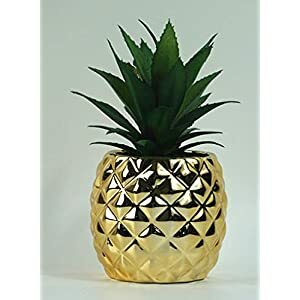 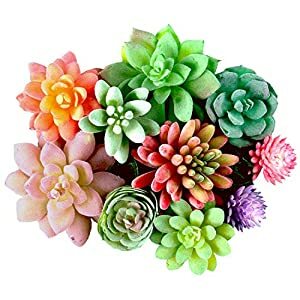 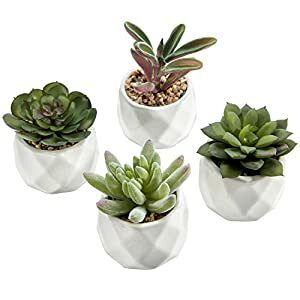 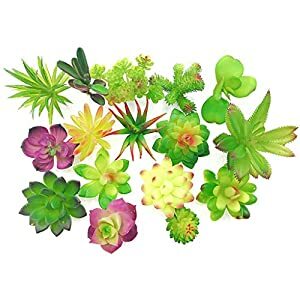 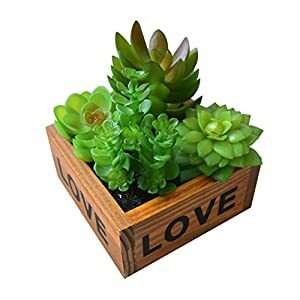 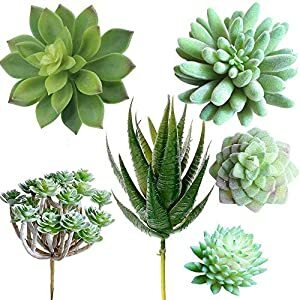 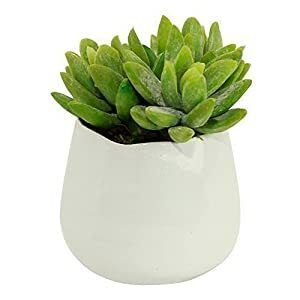 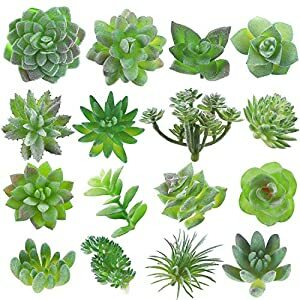 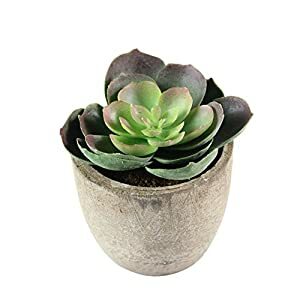 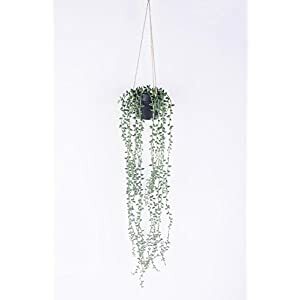 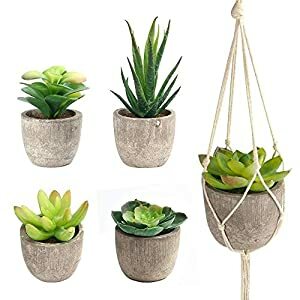 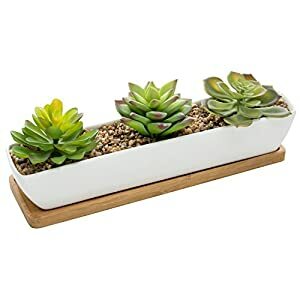 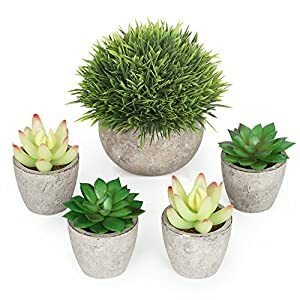 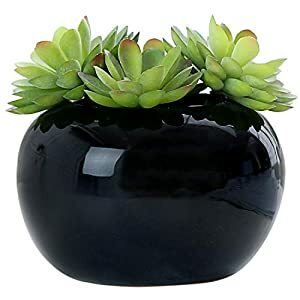 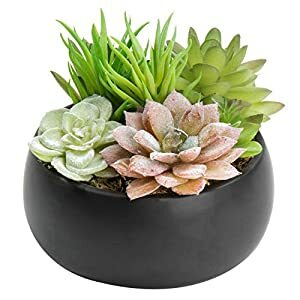 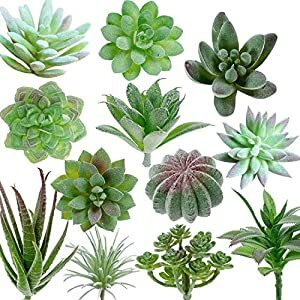 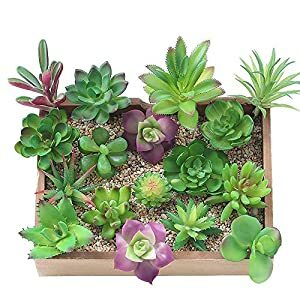 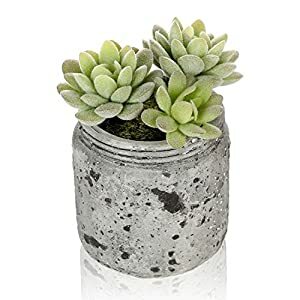 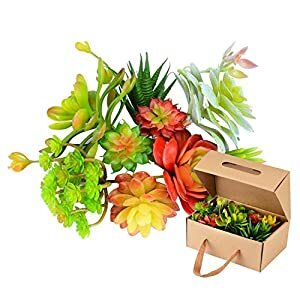 You will enjoy these whimsical plus eye catching faux succulents are charming without needing maintenance – for example no watering needed and last and last and last. 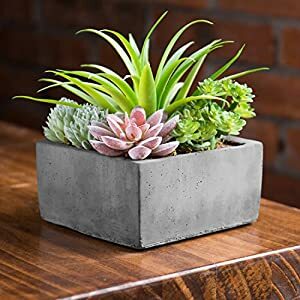 It does not matter if you have a little of a big space, they will refresh pretty well any setting. 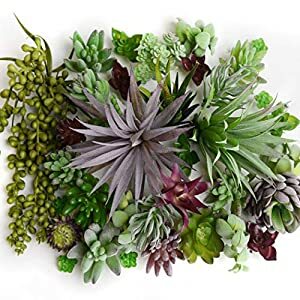 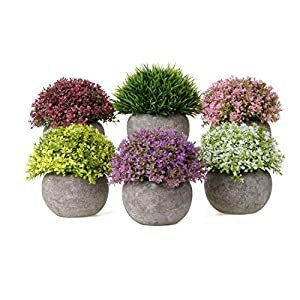 Check out the range of colors, varieties, sizes and will look great regardless of you having a very modern home, contemporary or an older house. 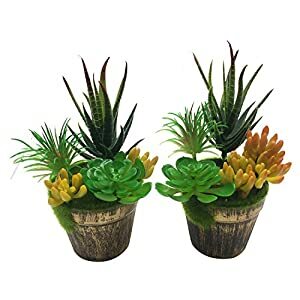 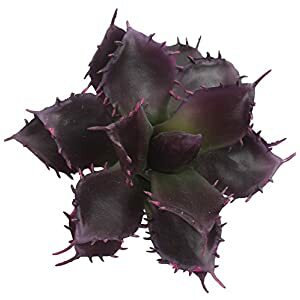 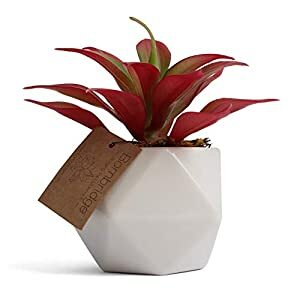 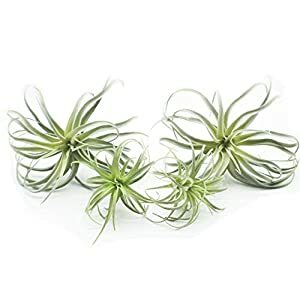 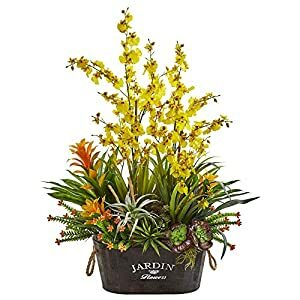 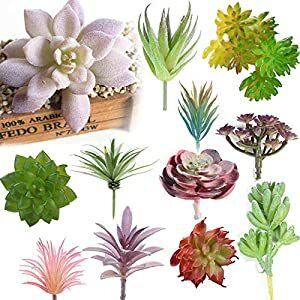 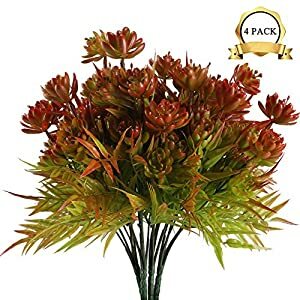 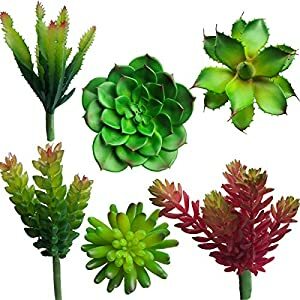 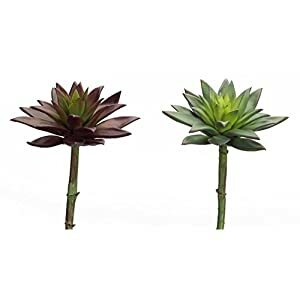 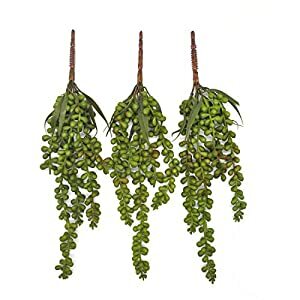 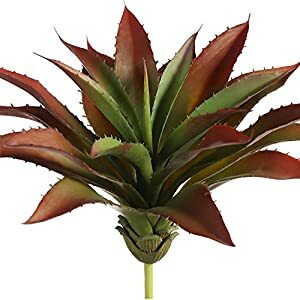 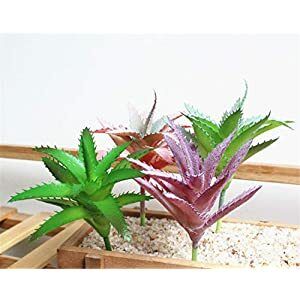 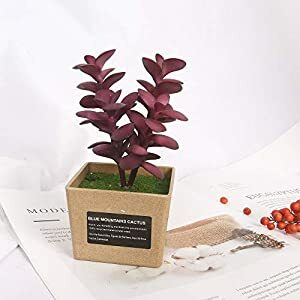 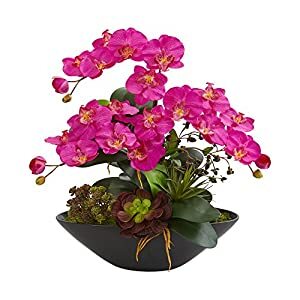 You will enjoy these vibrant and interesting plants when you bring them home. 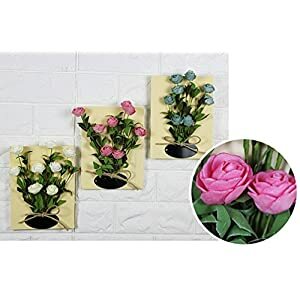 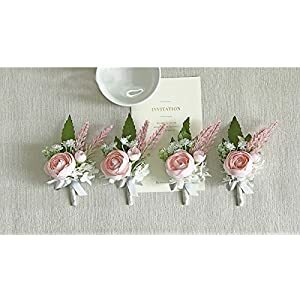 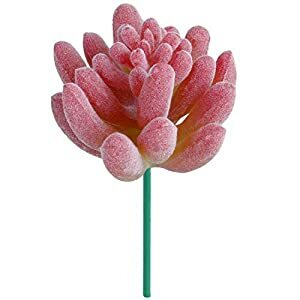 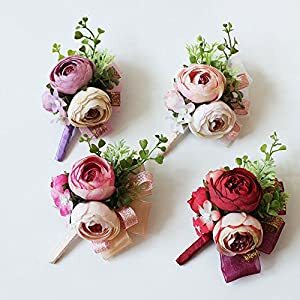 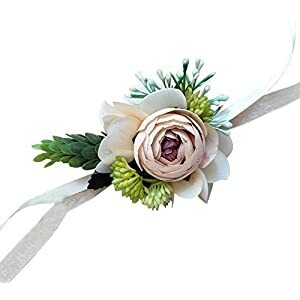 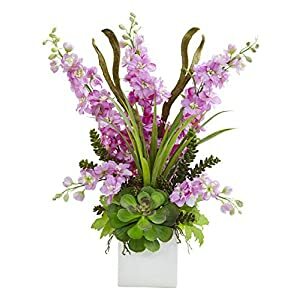 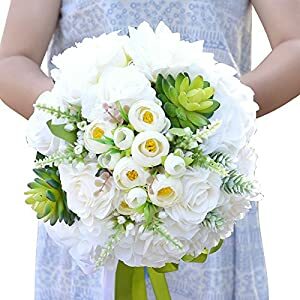 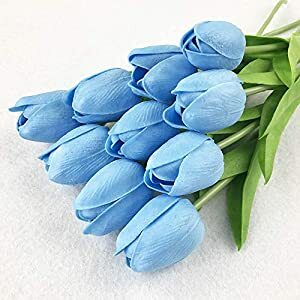 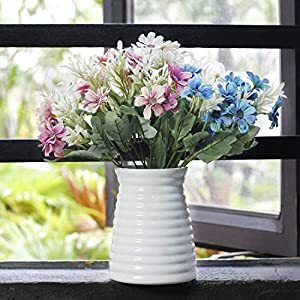 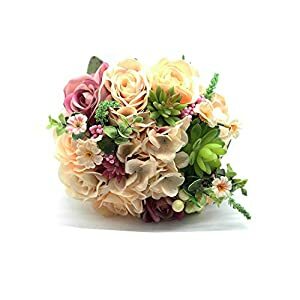 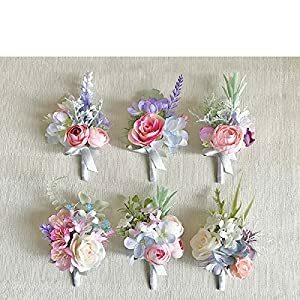 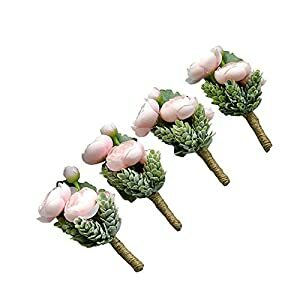 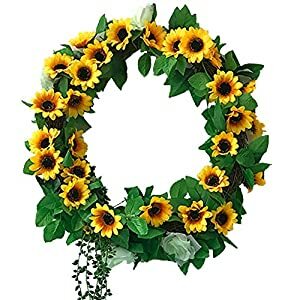 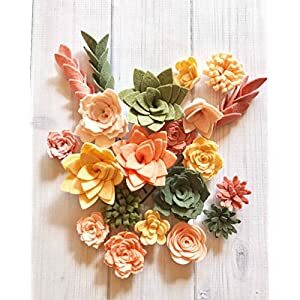 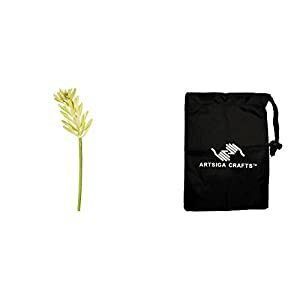 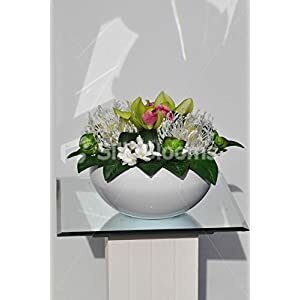 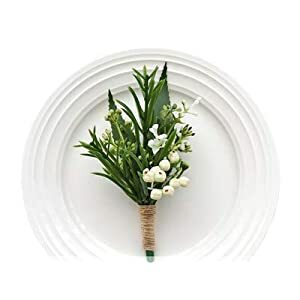 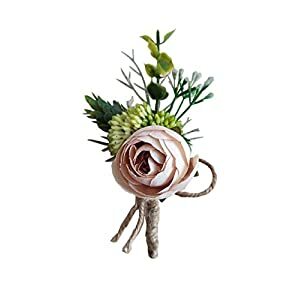 Please search this great list from Silky Flower Store, noting the competitive pricing, fast delivery and of course, quality.